Tired of visiting different places under the rule of the same government? India may offer you a variety of destinations, but it doesn’t take a mastermind to realize the fact that visiting different locations falling under the same political boundaries doesn’t quite give you as much experience as visiting a new country altogether! As the capacity of the young Indian is also increasing exponentially, it has become more practical to plan an overseas vacation, instead of travelling to another corner of the country, which could even be farther than the foreign destination at times! 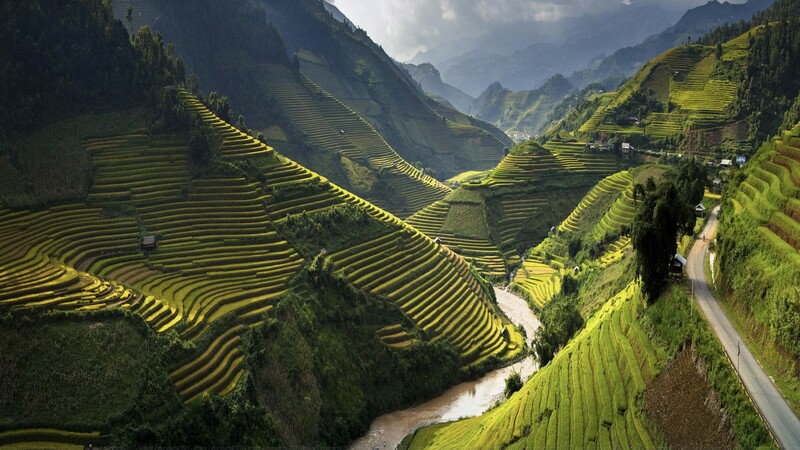 Vietnam has been compelling tourists from all around the world towards itself for many years now. 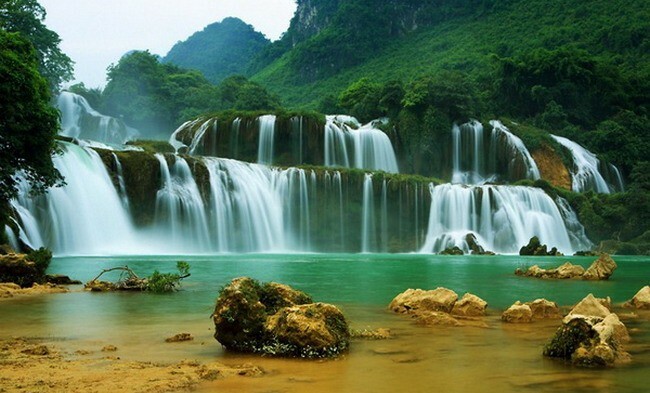 As international tourism gains in popularity in the country as well, many youngsters are packing their bags for Vietnam. The cheap food, accommodation, and travel options available there are attracting a number of people on shoestring budgets. Add to this the fact that despite of being a geographically smaller country, one can indulge in rural adventures, take a dip in the clear ocean waters or walk on the island sand, and explore old towns while enjoying their stay here. There are a number of cities in the country you may wish to hitchhike around. When indulging in adventures such as hitchhiking, it is best to fall under the umbrella of an international travel insurance provided by companies such as HDFC Ergo, Max Life, etc. Hoi An: The port town is a favorite amongst travelers, and they can’t resist coming back to see the grand architecture that remains ever present here. The place is filled with history in its roots and the old-town character helps to keep life easygoing and laid back. Travelers are greeted by the culinary delight that this place has on offer and a number of temples, and other profound buildings keep you engaged. Phong Nha-Ke Bang National Park: The park has been declared a UNESCO World Heritage site and is famous for the cave system that was formed approximately 400 million years ago under the Karst mountains. The area also remains well connected with the Hin Namno reserve in Laos, and together these support a wide variety of flora and fauna. A licensed guide is mandatory to accompany you in the park, as a lot of unexploded ammo still remains in the park.